HAPPY 3rd ANNIVERSARY to US. 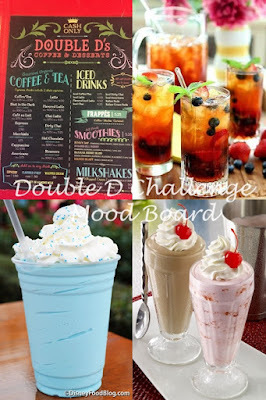 It's Double D's 3rd anniversary, so we are celebrating with WHAT'S ON THE MENU!!! And stay tuned until the end of this post, because I have a fantastic GIVEAWAY for one lucky player. Just look at this Mood Board provided for our inspiration. We are to use anything found on a menu. I just LOVE black and gold together, so classy and elegant. I also love a good martini, something you would find on a menu. 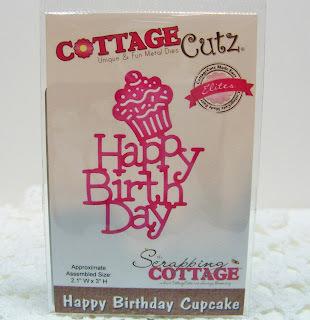 This stamp is from Impression Obsession, I think it's so cute that they used cupcakes instead of olives, and a candle instead of a stir. Lots of blitz and glamour here, reminds me of the night clubs of the Roaring 20s. 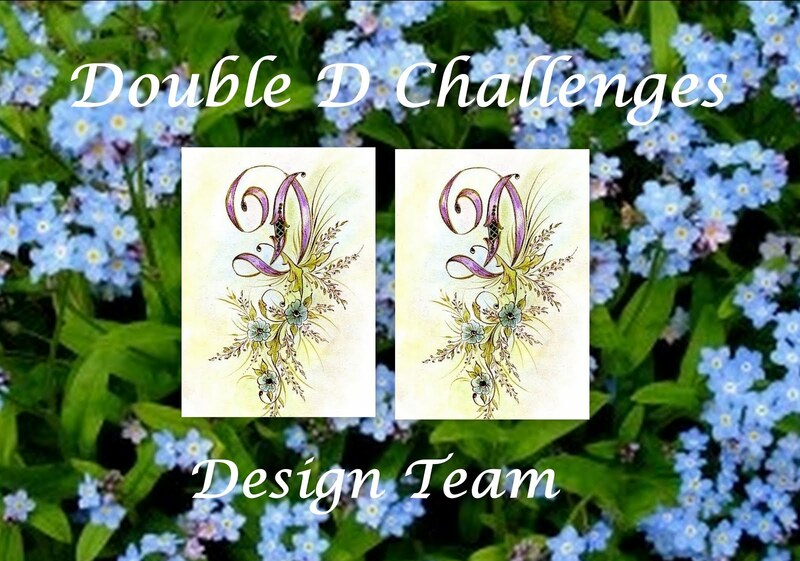 I invite you to hop on over to Double D Challenges and see what the other designers have created. And in celebration of our 3rd anniversary, instead of one prize, we have 3 this month. If you play along, you will have a chance to win. 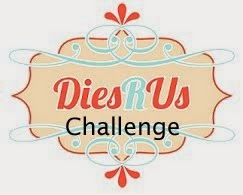 If you enter the challenge you will have a chance to win. 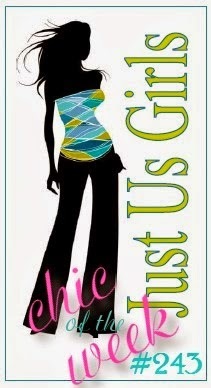 AND ~ if you play along with an entry AND leave a comment here on my blog as well, your name will be entered twice. I will use Random.Org to determine the winner. 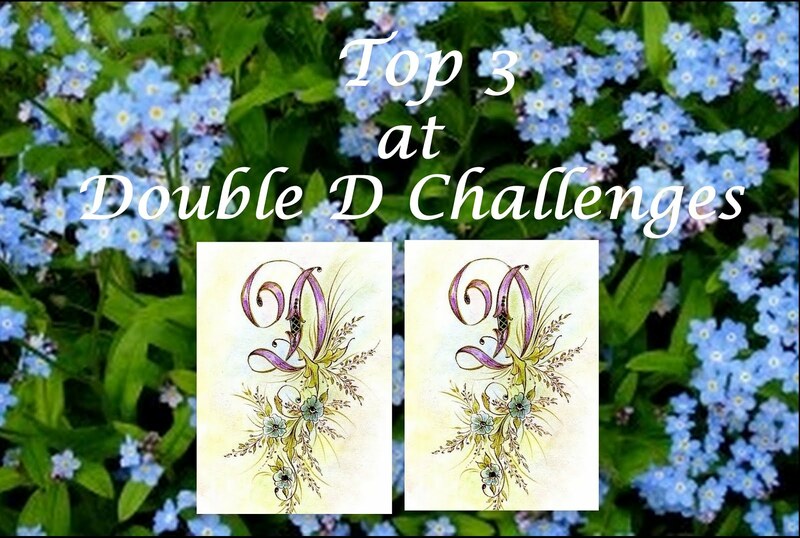 Check back on the Double D Blog when the winners for the challenge are announced because the winner of my giveaway will be announced there too. 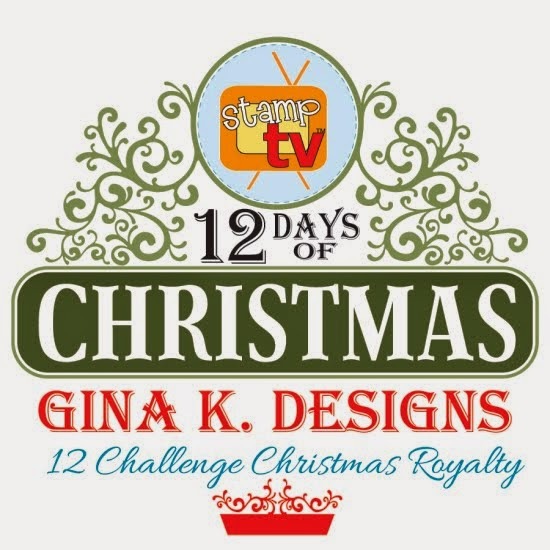 A TINY WREATH BUILDER BUNDLE from Simon Says Stamp and Gina K Designs. This is a great prize, so good luck. Thanks for stopping by, I hope you are having a great week. I wish you all the best in the new year, dear Reader. And don't forget to swing by Double D and check us out. Oh, and I so appreciate your lovely comments!!! LOVE your ELEGANT gold & black combo, love your delicate detail! What a wonderfully elegant card, Judy! I'm with you - black and gold is stunning combo! Congratulations on Double "D"s 3rd anniversary! 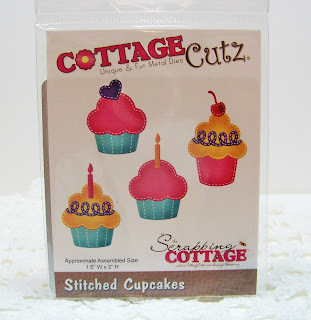 Fabulous 'martini' and wouldn't t be fun to get one with cupcakes in it, what a cute and clever stamp!! I love the elegant and classy look and all the wonderful details you put into this!! 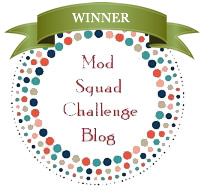 Thank you so much for being a part of our challenge blog, we couldn't do it without you and your amazing work, 3 years can you believe it? Lovely card! Black and gold are always elegant. I always enjoy seeing your cards for this Double D challenge. Congratulations on their anniversary and how wonderful for you to be part of it!! This is the best card for this 3rd Anniversary celebration. Gold and black is so sparkly and elegant. I love this team because I have wonderful friends as a result of our love for paper crafting. You and I have never met, but you are the sister of my heart. Soon, sweetie, we maybe able to actually hug each other. You are the best! Gorgeous and so elegant! 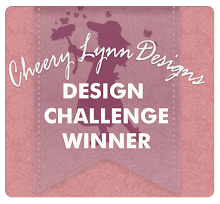 Beautiful color contrast on this card, Judy! I'm so happy that we became friends through the DD, a great place to be! Happy New Year!! Your gold & black card is beautiful! Great combo! Congrats on Double D's 3rd anniversary! Wow! You captured the golden shine beautifully in your photo. Very dramatic against the black, but fun, too with those tiny cupcakes and the candle in the glass. I didn't notice the cupcakes at first, but LOVE that little detail. 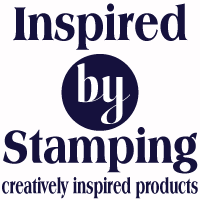 What a cute stamp! I was thinking this card design looks very art deco, and then you mentioned Roaring 20s. Sure enough! It's been a great year with you and all my Double D teamies, Judy. We do have fun! Happy 2019! All that shiny metallic gold against the black is so striking and festive! Love the birthday candle and cupcakes in the glass..what a fun detail. Love how the black card. ties in with the first photo on the board. All the gold is so elegant, but the card would be appropriate for a gal or a guy. Love it. 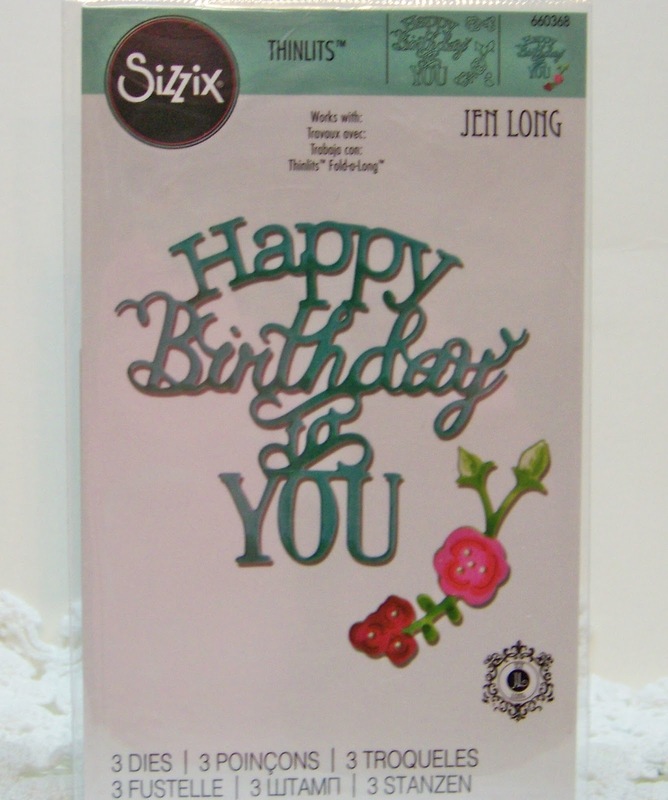 WOW what a GORGEOUS and elegant card creation! GREAT JOB! 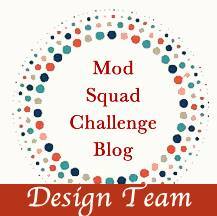 We are so happy to have you on our DD team! More fun to come in 2019!! Happy New Year! 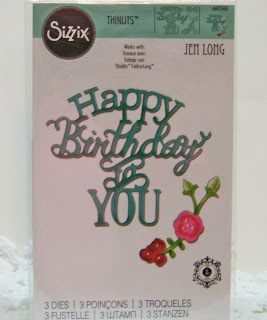 An awesome card for our celebrations, love the card design and the fabulous prizes up for grabs. 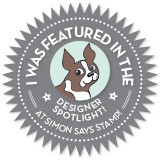 Proud to be on the design team with talented ladies. Very elegant black and gold card with such a awesome image. It does have a 1920's Art Deco feel to it. :) Here's wishing you a fun and crafty New Year! Love, love the elegant martini card! What a great stamp and love the black and gold! Cheers! Happy New Year! love the card, love the colors. Fab card there - and thanks for the Challenges at DD - have a Happy New Year - stay warm! What an elegant beautiful card, so pretty!! Happy 3rd Anniversary!! A gorgeous design, so elegant in black and gold Judy. The dies are wonderful for your celebration card! Such an honor to be with you on the DD Design Team. Beautiful card, Judy! 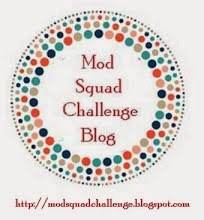 Fun challenge & prizes. I love this colour combination, so elegant. 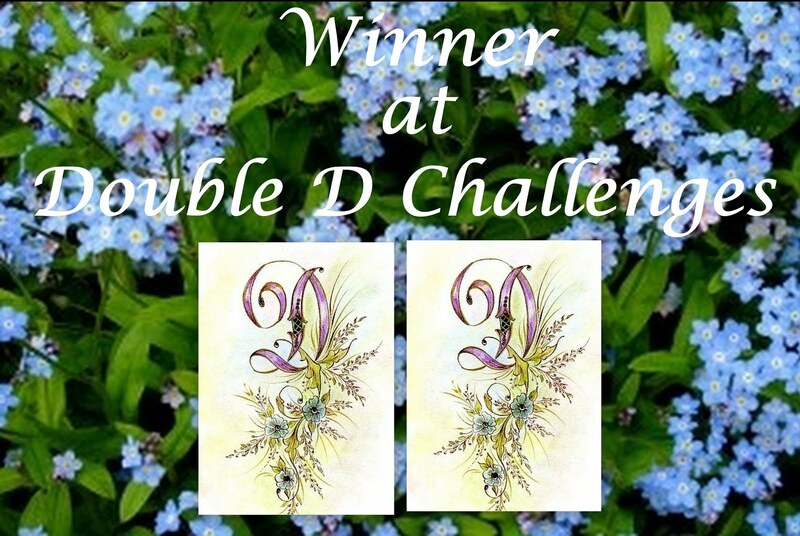 Double D - Looking Back in Time and WINNER!!! !